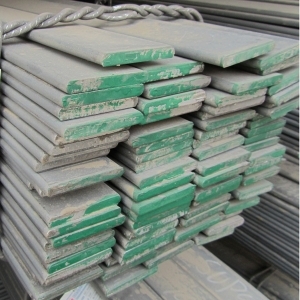 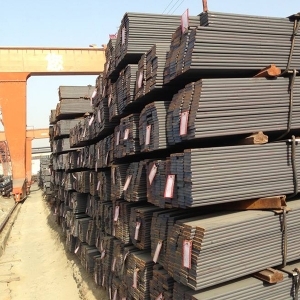 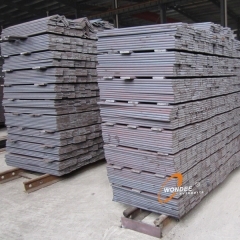 4.Specializing Provide In The Spring Steel Flat Bar,welcome To Buy! 1.Origin from the TOP3 steel mill of China, export standard, high quality. 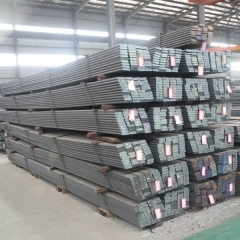 2.Rich inventory: 50000 tons at all times, delivery within 2 days for rush order, 15 days for regular order. 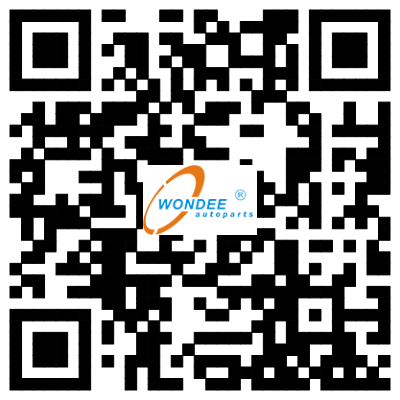 4.Special section size or low volume order welcome also. 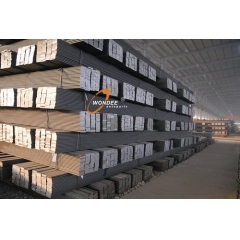 *Remark: Other sizes are available according to customer's requirements.